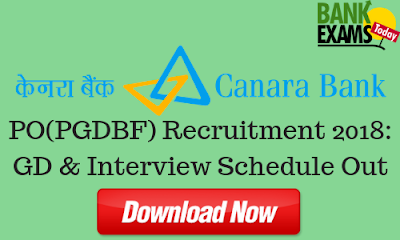 Canara Bank has released a the Schedule for Group Discussion(GD) and Interview for the Candidates who have come out successful in the online test. The process of Group Discussion and Interview will commence from 04.02.2019 at 10 centres, viz. 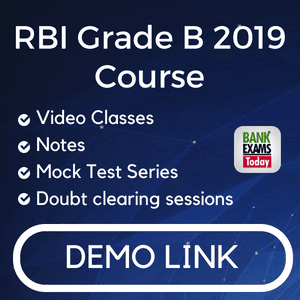 Bengaluru, Chandigarh, Chennai, Gurugram, Kolkata, Lucknow, Mumbai, Ranchi, Trivandrum & Vijayawada. Details of the venue etc. will be informed to the candidates in the Call letter for Group Discussion and Interview.